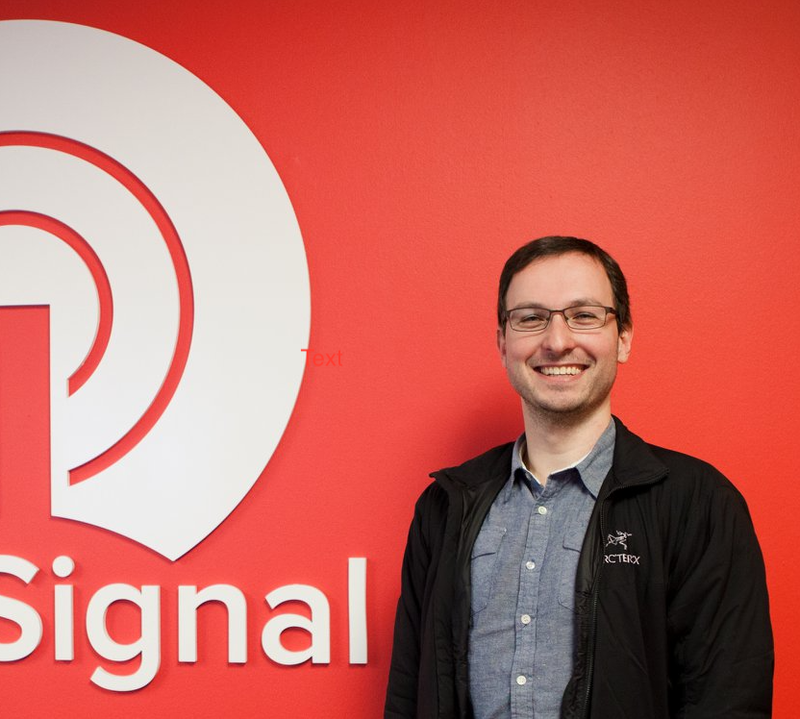 At OneSignal, we like to offer our employees opportunities to get to know one another outside of work hours. This is why we host a weekly game night and monthly team building event. We’ve found that these events are a great way for our employees to get to know one another better and show off their hidden Tetris skills. 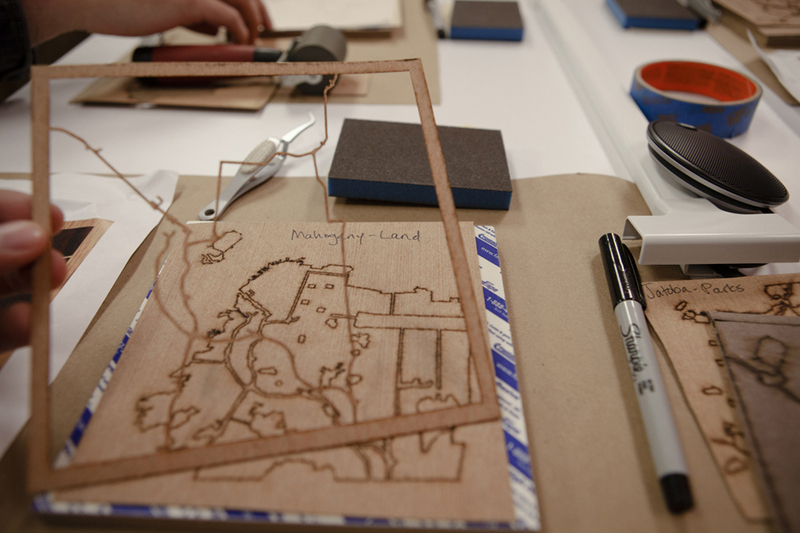 This a few weeks ago, we decided to get crafty and host a Wood-Inlay Mapmaking workshop at our office. We were able to choose what location we wanted to make a map of and submit our location and wood choices ahead of time. Catherine has a handy map making tool on her website where you could design your own map and choose which woods you wanted. 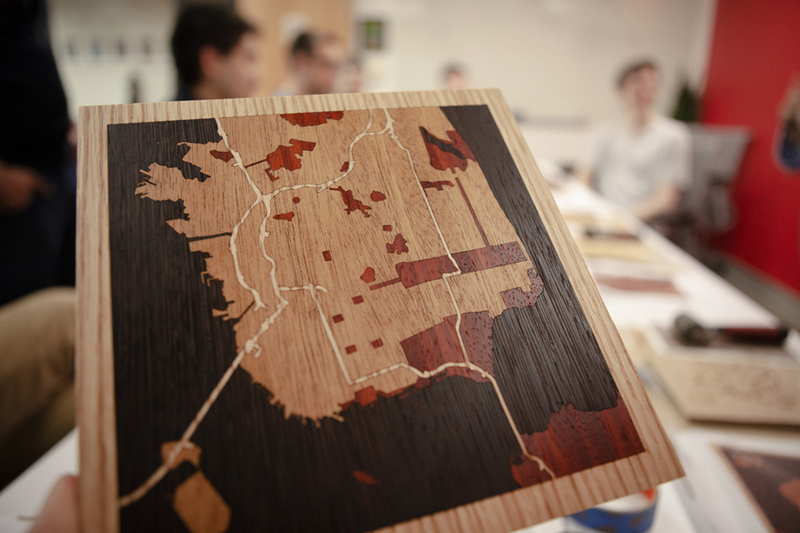 What was great about it was that you could actually see how each wood would look and make changes and tweaks to create your own unique personalized map. We weren’t totally sure what to expect, but the actual mapmaking process turned out to be simple. 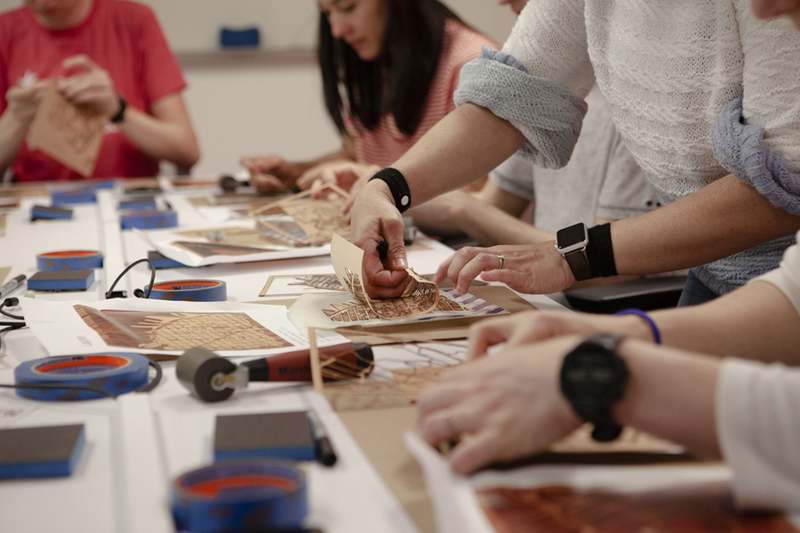 Catherine guided us through the process, helping us inlay our pieces together and showing us how to sand and oil our maps to create a beautiful finished product. The workshop was a great way to bond as we shared the stories behind the maps we chose. It was immensely fulfilling to take a step away from our computers and create a tangible project with our own hands. We definitely plan to continue our monthly team building events and can’t wait to see what the team does next! Some other notable events we’ve held: terrarium building workshop (to decorate our desks when we moved into our new office), go-karting, laser tag, mini golfing, multiple escape rooms, and a chocolate making workshop. 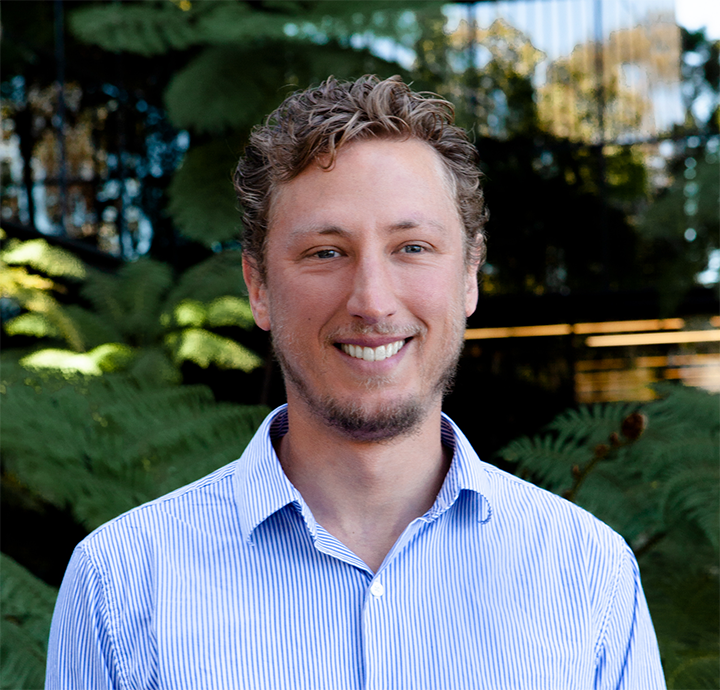 Meet OneSignal at RustConf. We're hiring!